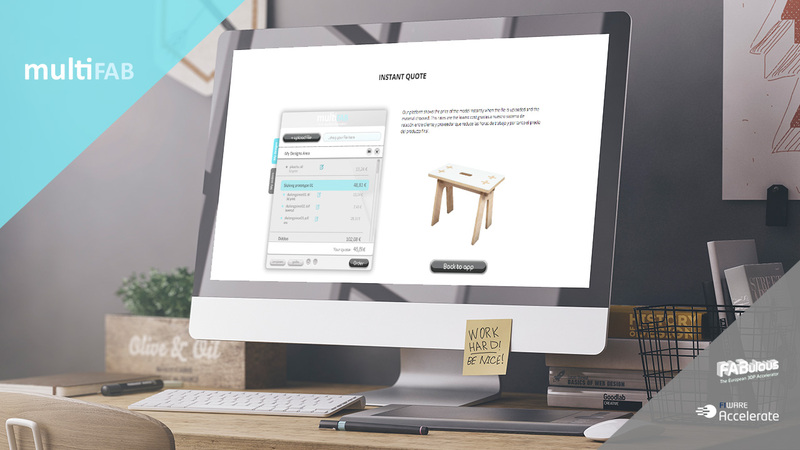 MultiFAB is a web platform which aims to facilitate the manufacturing of 3D designs with different technologies, such as: 3D printing, laser cutting, CNC. Load projects with multiple parts through the web interface. Automatic detection of problems in loaded models. Real-time cost estimation of the project. Tracking of orders and issues. Unified management of manufacturing using different technologies (3D printing, laser cutting, CNC). Tutorials, ideas and learning resources at the information site. 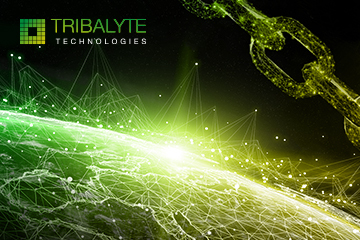 In collaboration with Mimetrica, Tribalyte Technologies participates in the development of MultiFAB, which makes use of web technologies like AngularJS, Famo.us and Bootstrap on the client side, and, on the server side, NodeJS, MongoDB and FIWARE (XML3D, Object Storage GE, WStore, Tag&Trace, …).